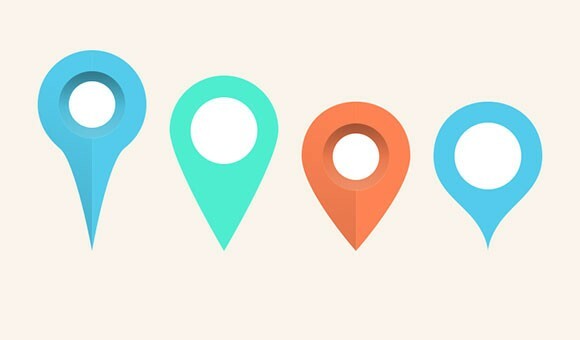 Today’s freebie is a small set of map pins and markers. Free PSD created by Gaston Figueroa. Posted on March 7, 2013 March 8, 2013 in Free PSD, Miscellanea and tagged pins, maps. This post has been viewed 27248 times. Today’s free PSD is a file including 3 screens for a “city guide” app. Designed by Sergey Minkin. 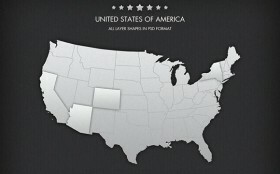 Pixel-perfect free PSD map of the United States. This vector map has been made with layer shapes for infinite resizing. Created by Mike. Hey! 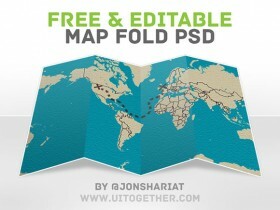 Here is an awesome free PSD containing a vector map fold. 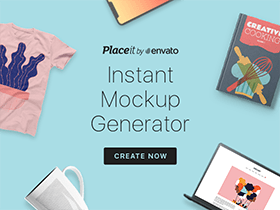 This freebie has been designed by Jonathan Shariat. A set of Google maps UI controls. Super handy for mocking up mapping in your next project. Free PSD designed by Orman Clark.